With us you are in the right place! With us, you are exactly right. Because with us, you benefit from top well-known manufacturers for the absolute best prices. In addition, you will receive competent advice and your products in a very short time. 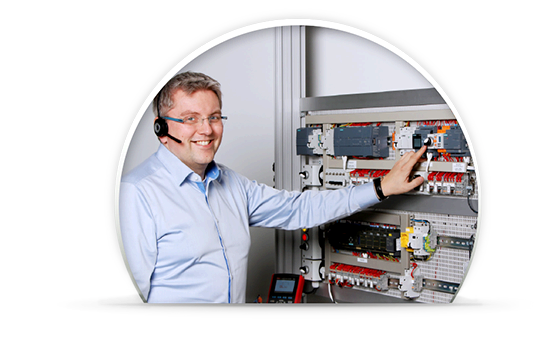 We offer all of this for you in our online shop, automation24.co.uk. Use your advantage today! 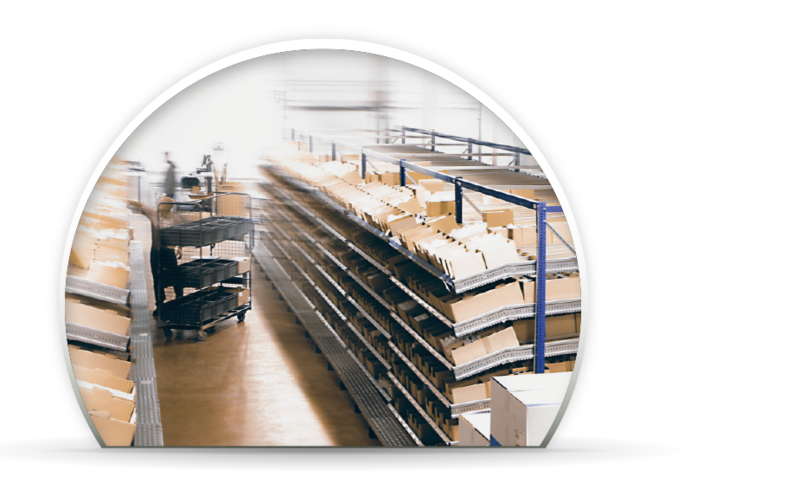 Due to having our own warehouse and the correspondingly high availability of more than 250,000 products, we guarantee delivery of your order by the swiftest possible means from the very first item. Items that are directly available according to the real-time update will be dispatched the same working day. For particularly urgent orders, you can use our express delivery service. Benefit from our discounts that are an average of 25-30 % off the recommended retail price of the manufacturer for all our high quality products. Additionally, we provide free shipping on orders above £20. In order to ensure this cost advantage for you, we rely on a concentrated portfolio without the use of an on-site sales team as well as participation in trade fair presentations. 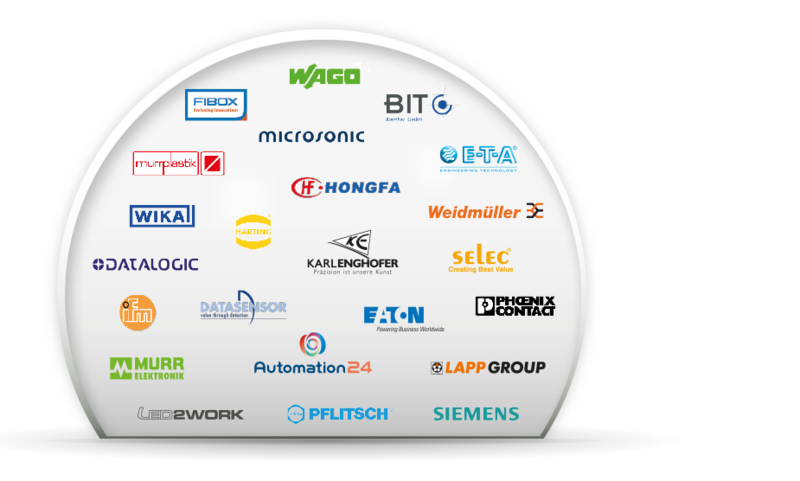 We offer you a comprehensive, continuously growing range of over 4,000 different items from brand-name manufacturers as well as our own brand Automation24. 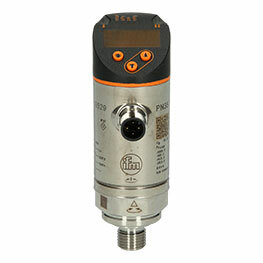 Hereby, – from sensor to the control cabinet – we cover the full range of automation technology. Order conveniently and quickly online and benefit from our cost-effective first-class products. To make your purchase with us as pleasant and easy as possible, we place great emphasis on a comprehensive online service. There is an in shop search-function and also a filtering of the products on the basis of the technical characteristics to simplify the product selection. 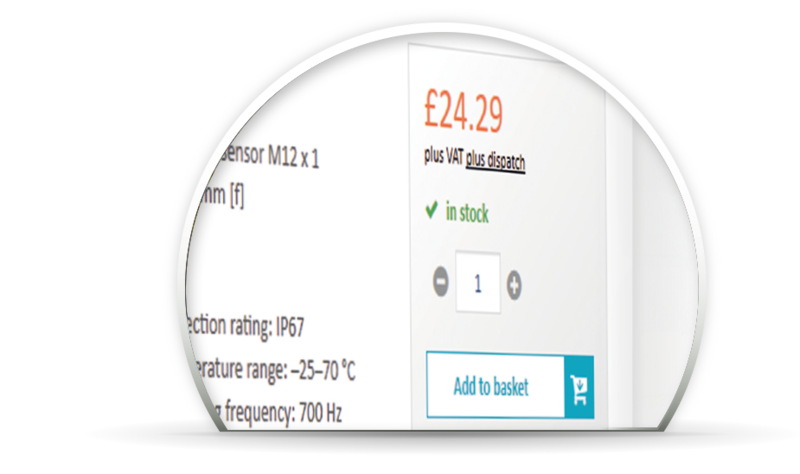 Along with that, we have the product comparison function and comprehensive product information available. You will find answers to frequently asked questions in our FAQ section. Should you have any further questions, our competent customer service is at your disposal Monday through Friday between the hours of 7:00 a.m. to 4:00 p.m. via phone, live chat, email or fax.